Spectacular oceanfront multifamily residence with amazing views to the bocean and El Yunque national rainforest. 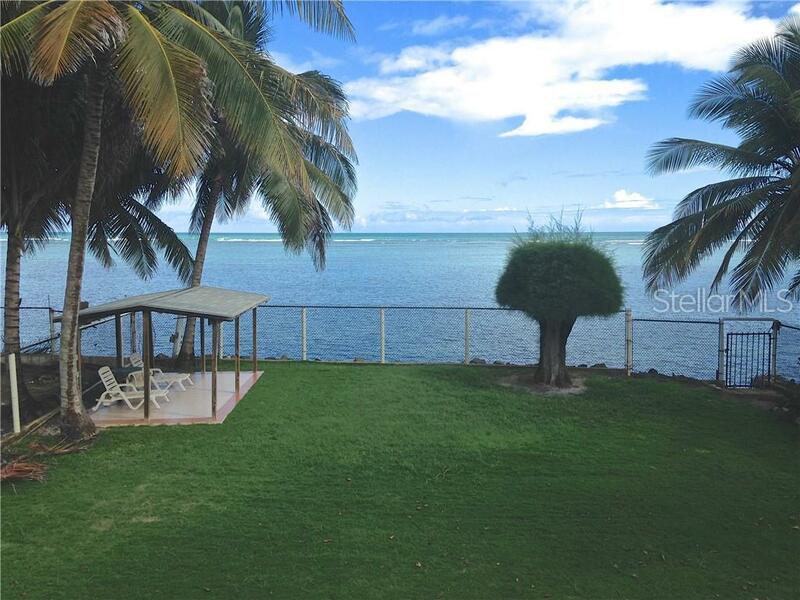 Located on a beautiful 1000 sq.m lot with direct access to the beach this house two story concrete house consists of 2 units distributed among 3000 sq.ft of construction. High ceiling, lots of natural light, great ocean breeze. On the first floor, there is a cozy two bedrooms and 2 bathrooms apartment with kitchenette, living room and double garage. The 2nd. 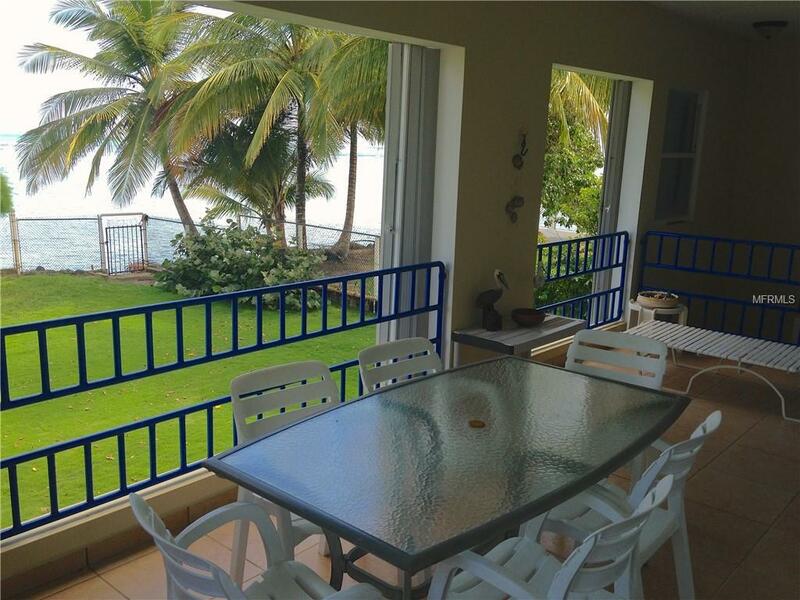 floor consists of 2 bedrooms 2 bathrooms with a huge kitchen, dinning room, balconies, 1 covered and 1 open terrace each one with a nice view to the ocean.The house is in great conditions, a real "turn key. It is a perfect investment either to live in, as a family vacation home, and/or to generate income with short term rentals. The backyard green area and gazebo are perfect for outdoor activities. This property is sold fully furnished. Owner is willing to grant private financing. Tax incentives may apply for act 20/22 investors. Listing provided courtesy of Enjolie Hernandez Real Estate.